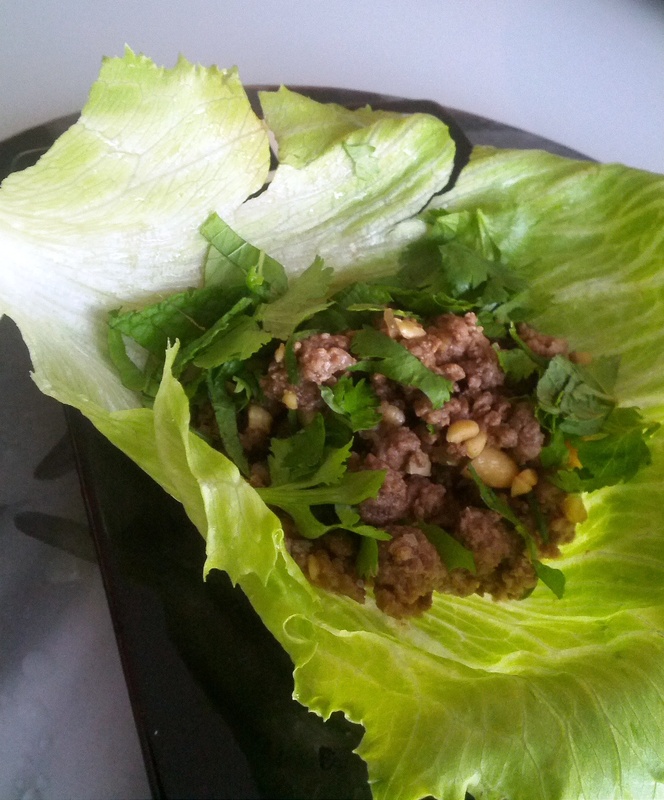 A quick, refreshing Thai dish, perfect with NZ venison. Heat a fry pan to medium-high heat and cook onions, garlic & chilli until soft. Add venison and cook until tender. Set aside to cool. Add all remaining ingredients except coriander & mint. Wash iceberg lettuce, discard outer leaves. Spoon the mixture into the lettuce cups. 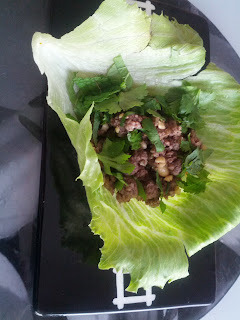 Garnish with coriander, mint & chilli strips.